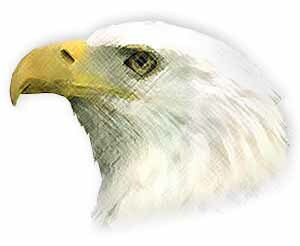 Eagle's Watch Foundation provides encouragement and charitable support to those who defend freedom in the United States Armed Services, Civilians, Public Safety, our Allies, and Contractors in these fields.To the men and women of the Armed Forces, Civilians, Public Safety, our Allies, and Contractors throughout the world, thank you for defending freedom! 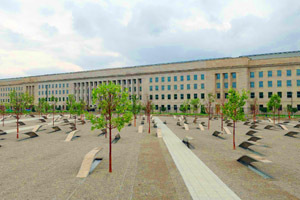 The Pentagon Memorial Park was opened on September 11, 2008 to honor the 184 victims. 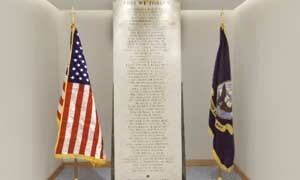 To see information about the memorial click here. Gift Cards for the Home Front. 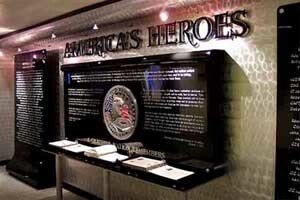 Listen to our friend Joe Bevilacqua share about it.